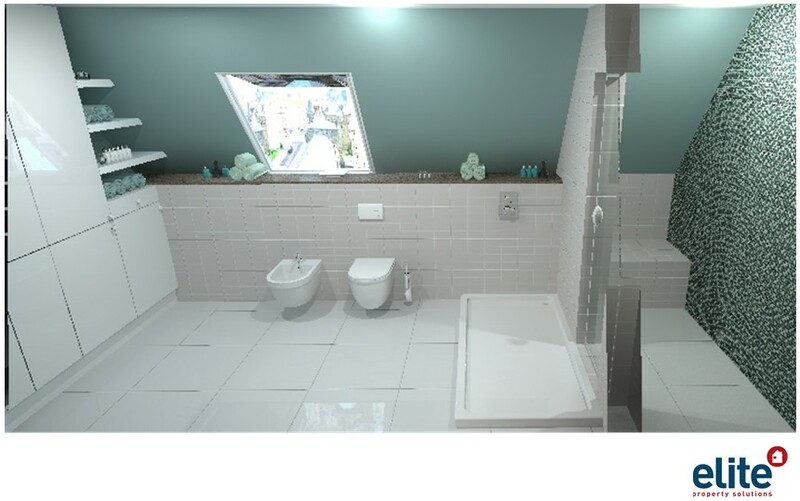 We offer a completearchitectural design service on bathrooms , kitchens, extensions and renovations, managing all elements of the project from conception to completion . 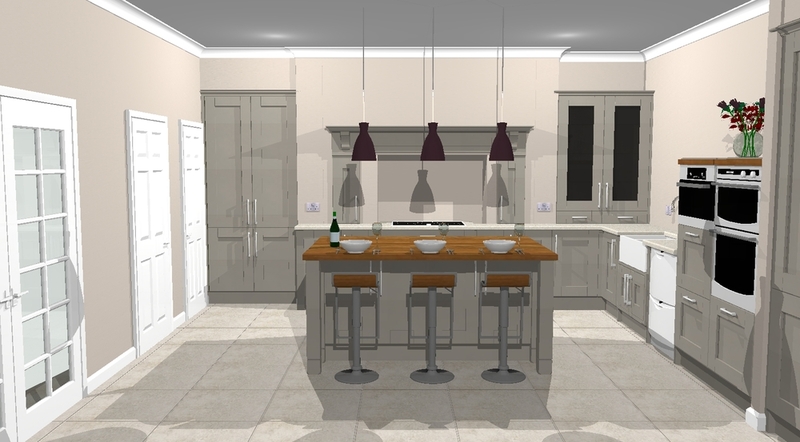 The benefits of our design consultations mean that we are able to help out with the conception of your idea, right through to its completion. 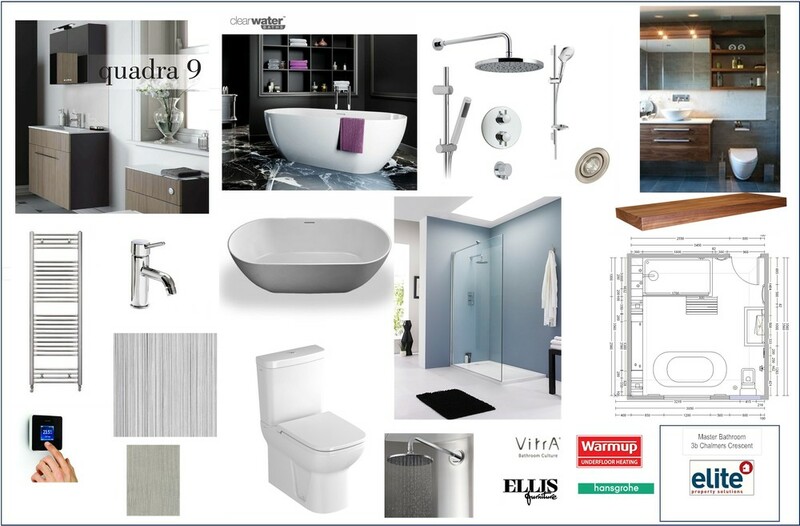 Our in depth consultation and design ensures that the end product meets all of our client requirements, in order to deliver every objective set to the highest standards possible. 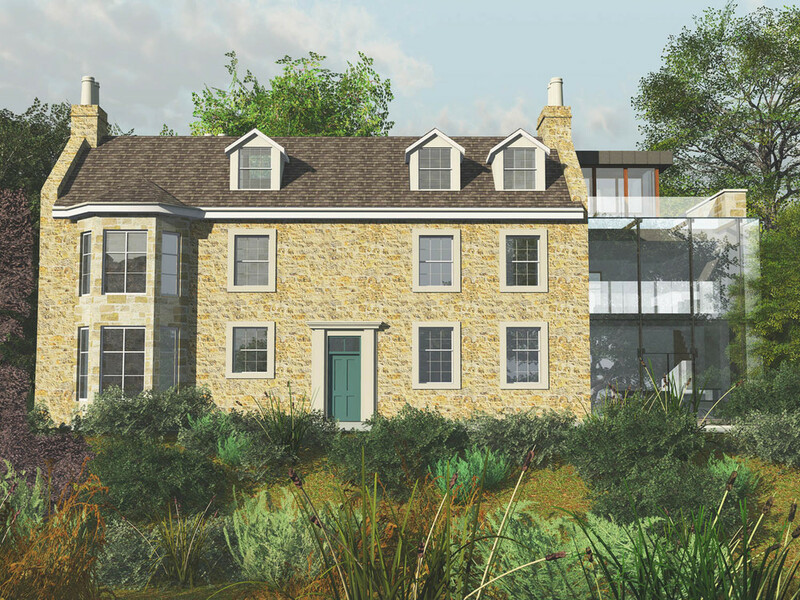 We strive to exceed expectations, so all projects are personally overseen by a director, whether it is an entire refurbishment contract or a simple interior project. 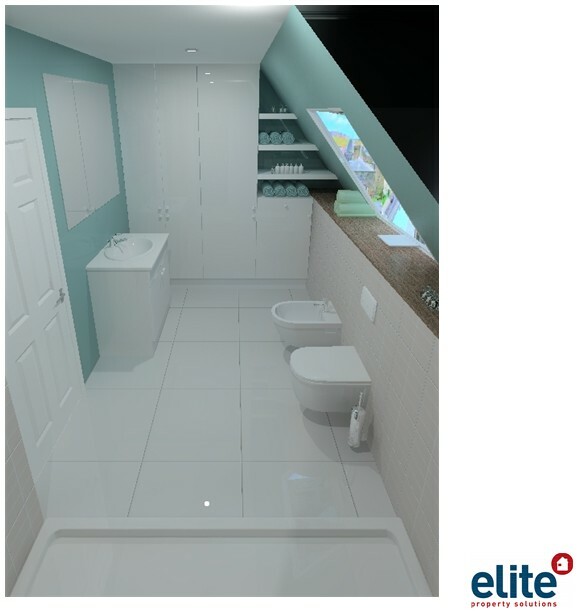 At Elite we are able to offer each of our clients an innovative and unique perspective into our tailor made designs. 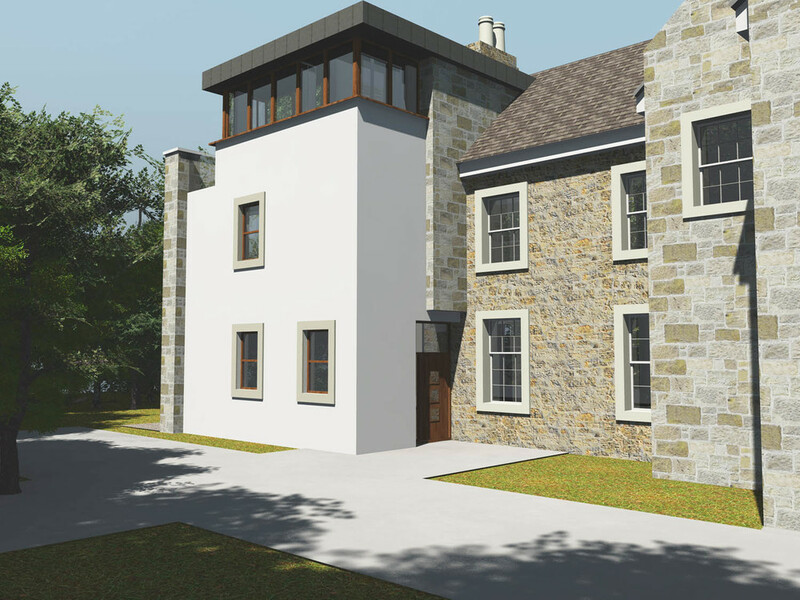 Our surveyor will take precise measurements of each project and through the use of graphic design team we are able to produce 3D models of your project and even provide traditional architectural sketches if requested, as we strive to fulfil each and every one of your requirements.